Friday Playgroup at 10:00 am. Bring the kids to the Maple Maze for a Friday playdate. 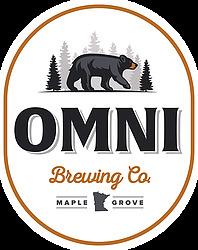 After a good amount of running, jumping, and sliding, we’ll head over to Omni Brewing at 1:00 for a refreshment. Come to playground, or come to the taproom, or come to both! If you plan to attend, please click on “I’m going” each week. This helps NEW members know that there will be guys attending. 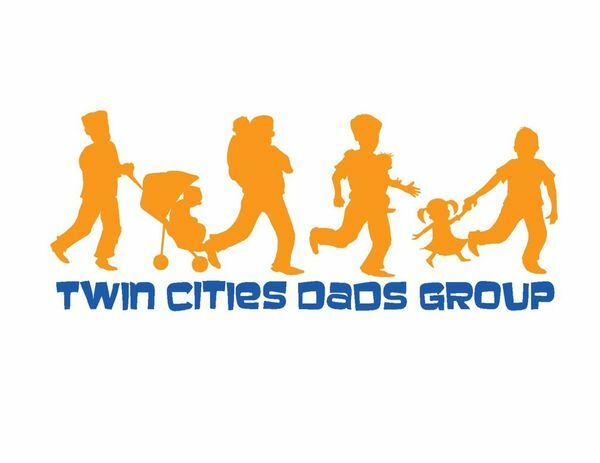 To start a local playgroup in your neck of the Twin Cities, email chris@twincitiesdadsgroup.com or message Chris here on Meetup.